Vancouverites voiced frustration at a town hall meeting Tuesday night over discarded needles and garbage they say is strewn around downtown parks — but while the park board says it's ready to listen, it adds that it lacks the resources to tackle the problems. 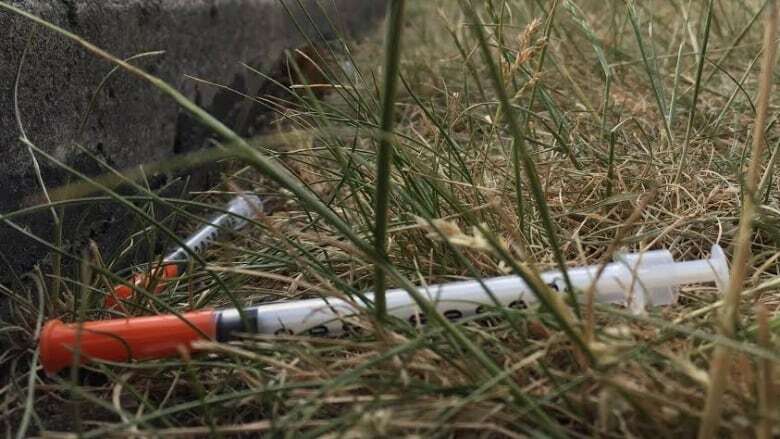 Vancouverites voiced their frustration at a town hall meeting Tuesday night over discarded needles and garbage they say is strewn around downtown parks. But while the park board says it's ready to listen, it adds that it lacks the resources to tackle the problems. 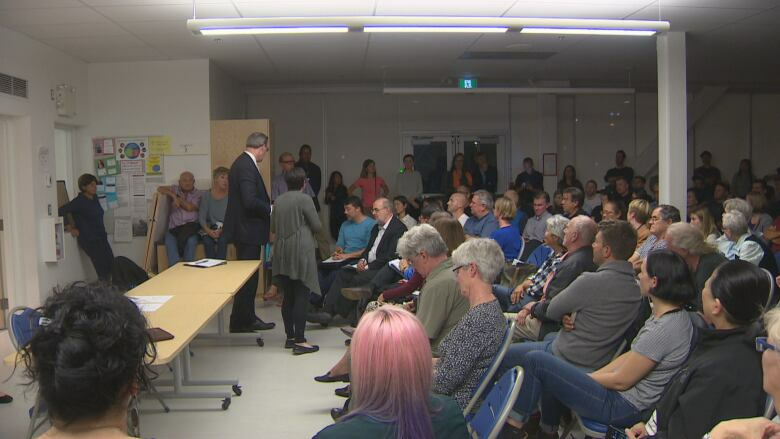 Residents associations from Crosstown and False Creek, two neighbourhoods east of downtown, organized the meeting at Crosstown Elementary School, which was attended by dozens of residents as well as city officials and staff from the Vancouver Park Board, VPD and Coastal Health. "The housing crisis and the opioid crisis play out here in a way that makes our community dangerous and unhealthy," said Fern Jeffries, a member of the False Creek Residents Association who has lived in the area since 2004. 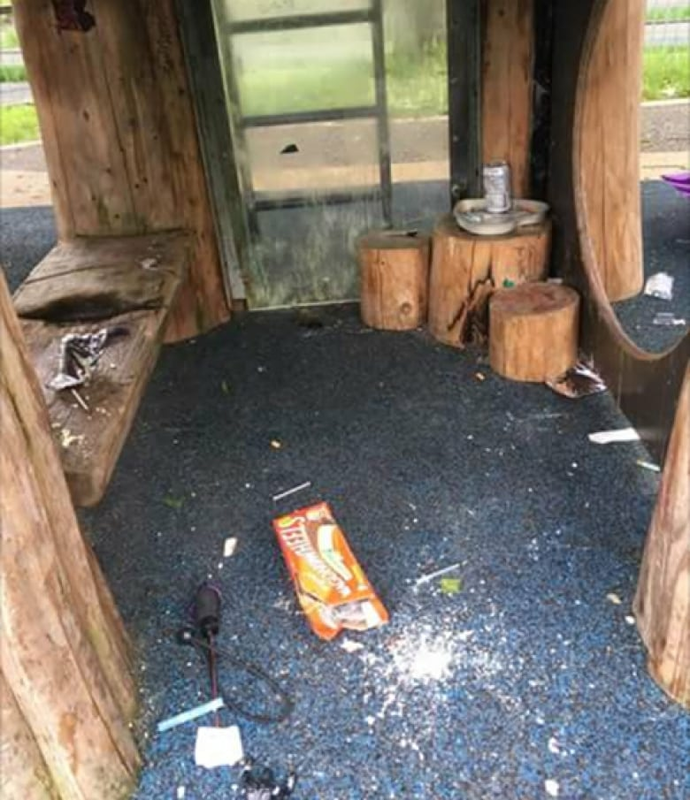 Complaints ranged from needles littering children's football fields and uncollected garbage in the streets to what residents say is a prevalence of open drug use and an increase in violence. 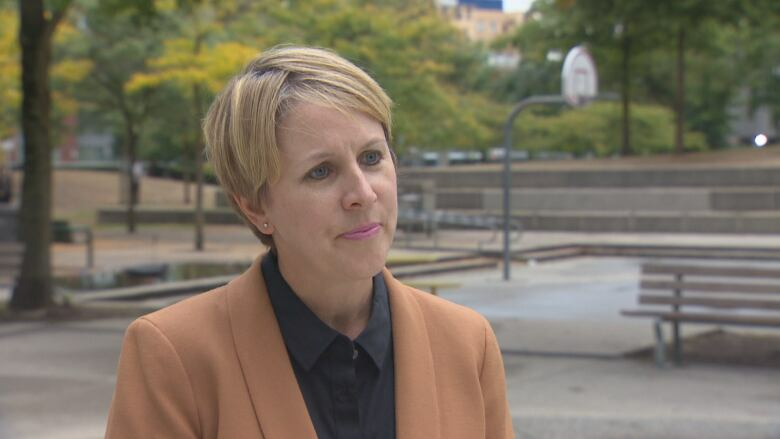 "We're here to listen," said Vancouver Park Board commissioner Sarah Kirby-Yung, who is running for city council. But she says the park board does not have the resources to deal with the "really serious social issues in the city." 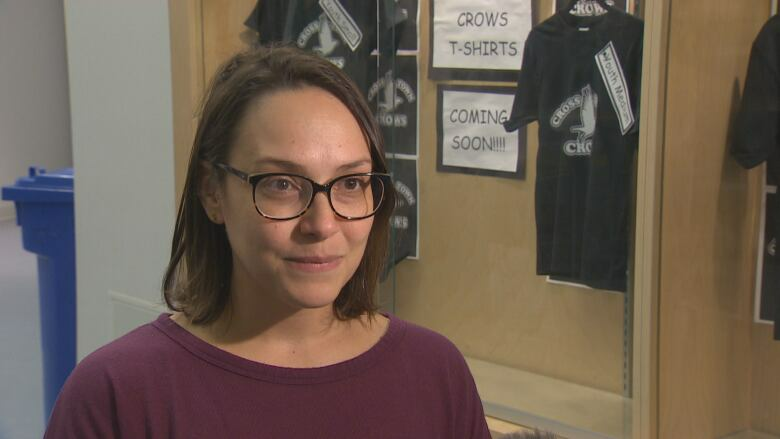 "We have a responsibility to be a part of the solution but I think to to download that entirely to the park board is unfair," Kirby-Yung said. "We have very limited resources, our budget has been starved by the city for the last number of years." A lack of park rangers with "boots on the ground" is just one example of the challenges the park board faces, Kirby-Yung said. For more than 230 parks across Vancouver, there are only about 30 park rangers to keep an eye on them. She says it's not just the park board struggling to deal with the housing crisis and opioid crisis because of a dearth of resources. 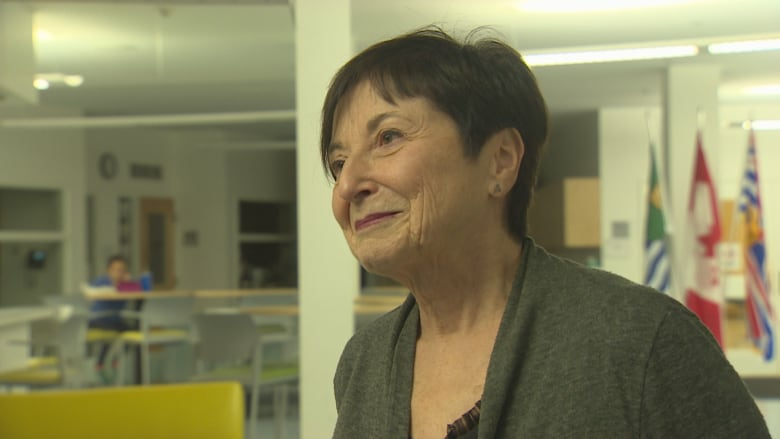 "The VPD has trouble in responding, they have a certain amount of resources — it's not their job necessarily to fix the social issues," she said. "Same with the park board — we look after parks. We need to kind of come together and identify where are the missing social supports and social services." Residents, though, just want to see a plan of action from the meeting. "Not enough is being done to safeguard the public spaces for everybody's use," said Daniela Ang, a mother of one who lives in the area. She said her and her family were recently threatened by a man with a machete while jogging in Andy Livingstone Park. "I would like to see commitment and plan that is actually doable," she said.